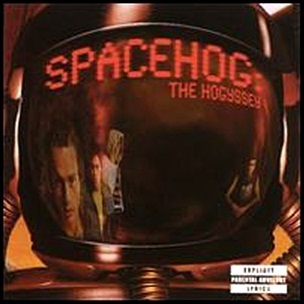 On April 10, 2001, “Artemis Records” label released “The Hogyssey”, the third Spacehog album. 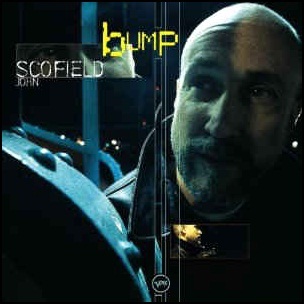 It was recorded in 1999, and was produced by Sean Slade, Paul Ebersold, Bryce Goggin and Paul Q. Kolderie. All tracks by Royston Langdon, except where noted. 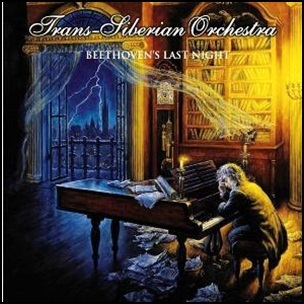 The song “The Horror” ends at 4:47, after 11 minutes of silence (4:47 – 15:47), begins the hidden track “I Can’t Hear You”. 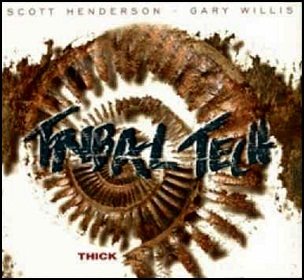 On March 16, 1999, “Zebra Records” label released “Thick”, the ninth Tribal Tech album. It was recorded June – July 1998, at “Tommy Tedesco Studio” in Hollywood, and was produced by Gary Willis, Scott Henderson and Scott Kinsey. 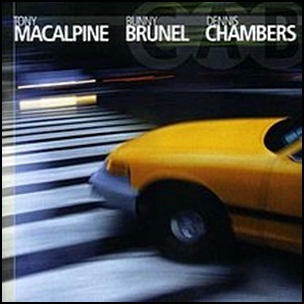 All tracks by Scott Henderson, Gary Willis, Scott Kinsey and Kirk Covington. 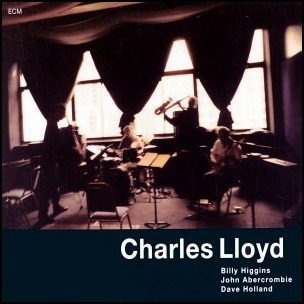 On March 9, 1999, “ECM” label released “Voice in the Night”, the 30th Charles Lloyd album. 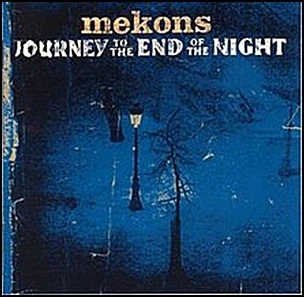 It was recorded in May 1998, at “Avatar Studios” in New York City, and was produced by Manfred Eicher. All tracks by Charles Lloyd except where noted.